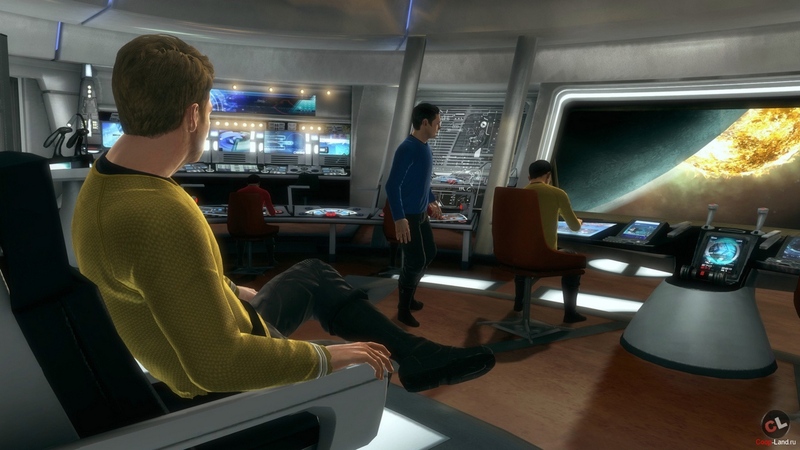 The Startrek action invites players to play the role of the iconic heroes of Star Trek - captain Kirk and commander Spock - and together go to meet adventures. 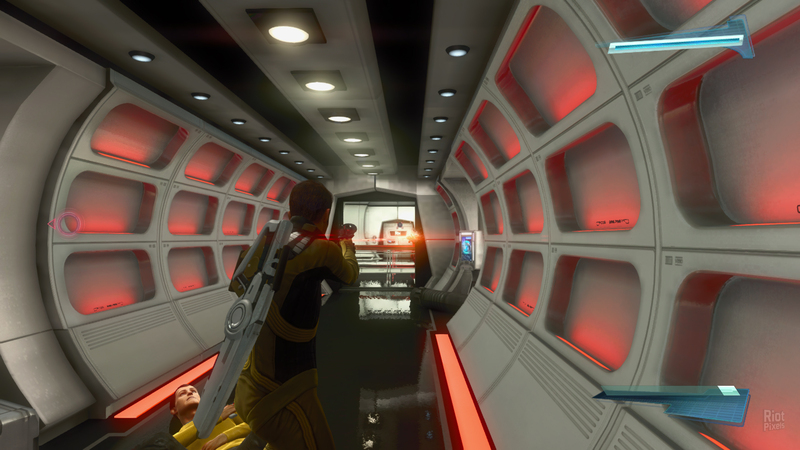 The game takes place in the alternate universe of "Star Trek", the beginning of which put the full-length film directed by J. J. Abrams, released on screens in 2009. 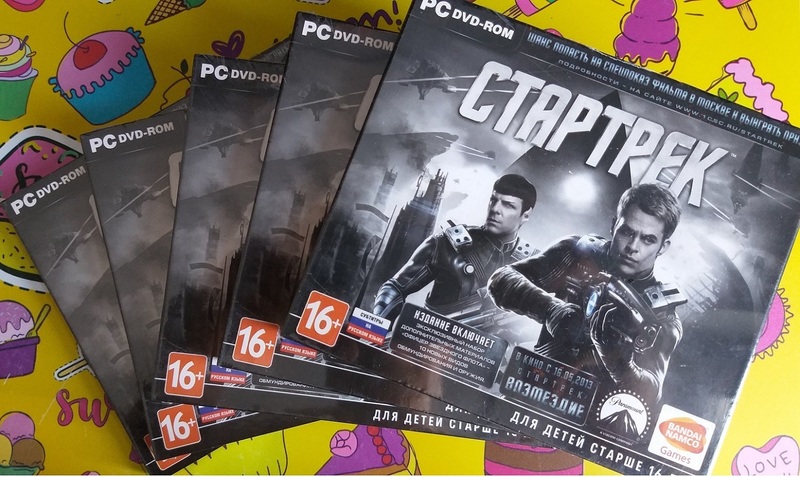 Fans expect a fascinating story, fierce battles, exciting puzzles and, of course, the unique atmosphere of "Star Trek". 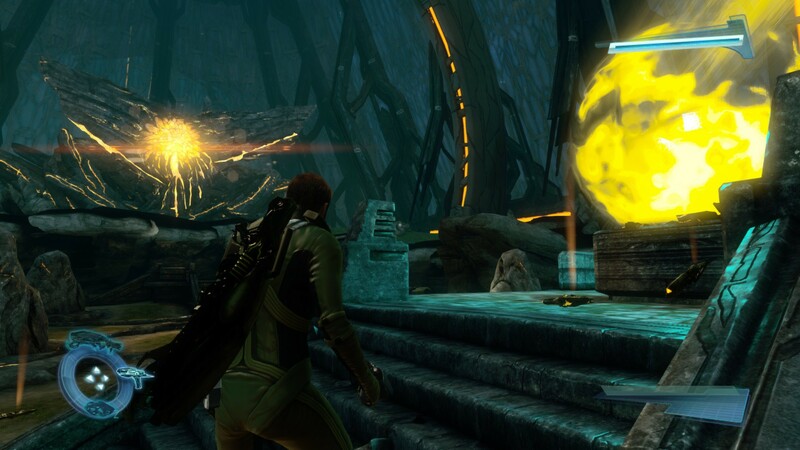 The game was created by Digital Extremes studio, which includes such hits as BioShock 2 and The Darkness II. The author of the plot is BAFTA's award-winning award Marianne Krawczyk (Marianne Krawczyk), best known for her work on the God of War series, scriptwriters for Star Trek Bob Orci, Alex Kurtzman, and co-producer Daimon Lindeloff ( Damon Lindelof). 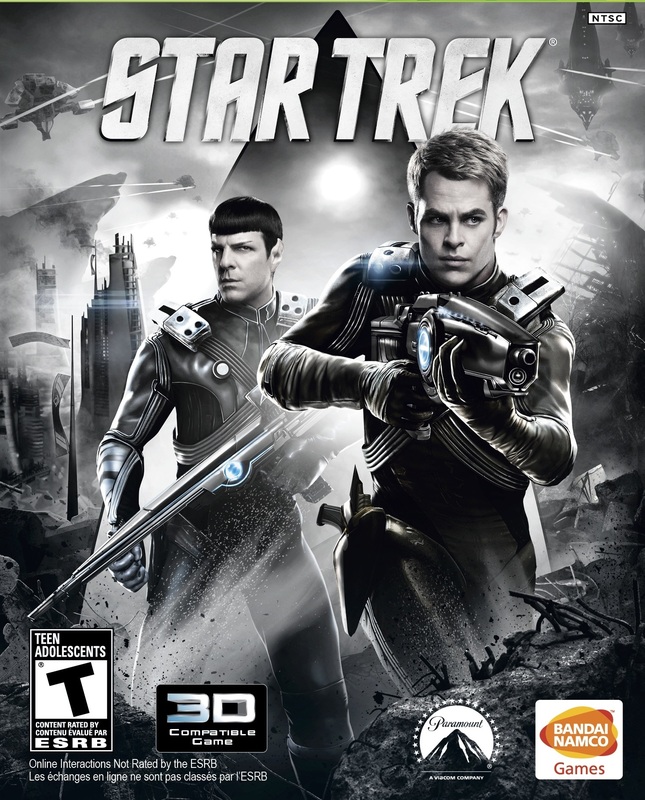 The events of the game "Star Trek" continue the history of the feature film "Star Trek" in 2009. Fans waiting for a completely new universe, built according to well-known laws. During their travels, players will have to get comfortable on board the Enterprise and other spacecraft, discover and explore new sectors of space, where exotic planets, abandoned stations and much more await them. 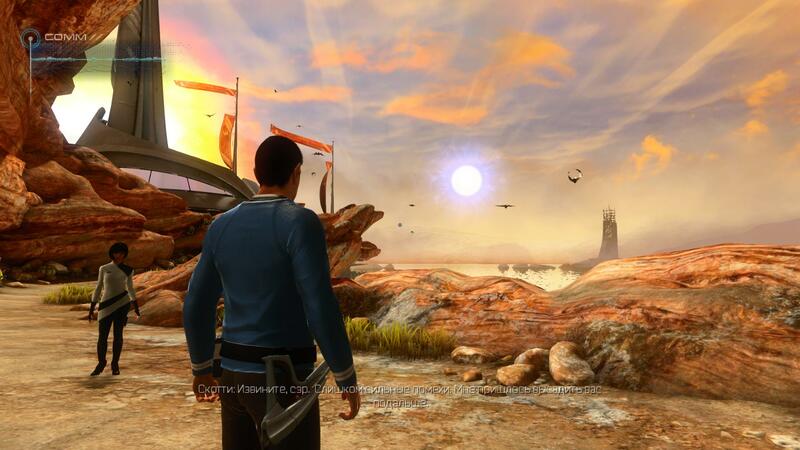 "Star Trek" will offer players to join forces to face the dangers of space. 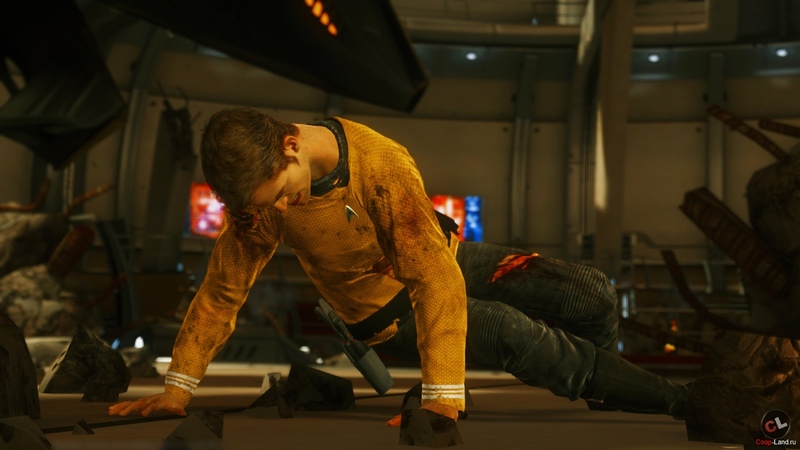 Each of the heroes, be it a brave captain Kirk or a prudent Vulcan Spock, has unique abilities and capabilities. For the first time in the history of video games, two iconic characters together will decide the fate of the galaxy. The gameplay of action is imbued with the spirit of the legendary series. Events and the environment change, and numerous fragments add up to a single picture. Raids on spaceships, jumping through zones of zero gravity, heats through flooded tunnels - this and much more awaits brave heroes in the open spaces of the universe. And of course, they will not be defenseless. Captain Kirk and Commander Spock have an extensive assortment of futuristic weapons and equipment from the 23rd century. Successful resolution of any situation will depend not only on the skills of the character, but also on the style of play of each gamer.